Summer is the perfect time to slow down and enjoy the warm weather with family and friends. 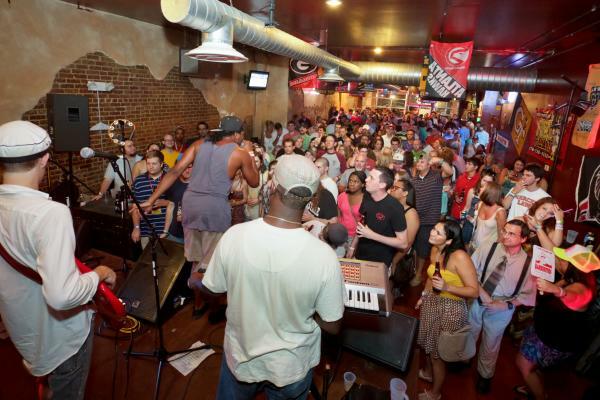 Check out Macon&apos;s upcoming festivals and start planning the ideal trip to Macon. 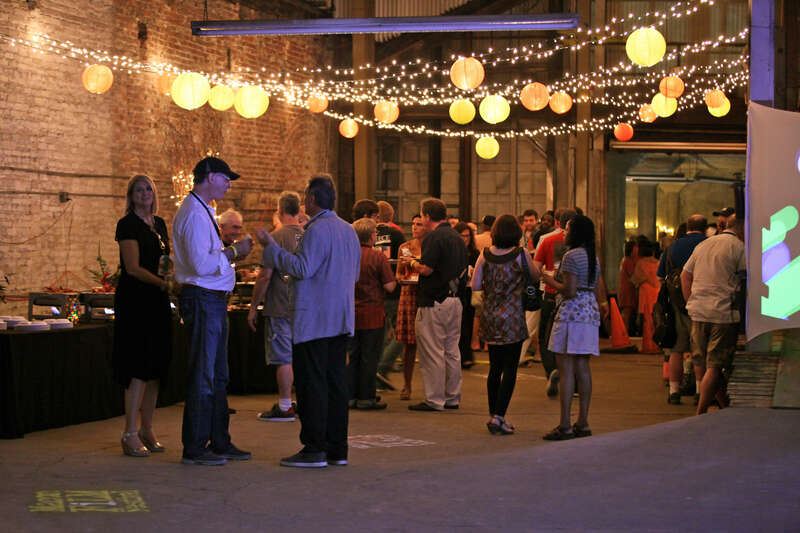 Enjoy some of the best design, drink, and food that Macon has to offer during this 10-day event. Explore the historic Porter House at Wesleyan College and find inspiration in the curated furnishings selected by Historic Macon&apos;s talented corps. 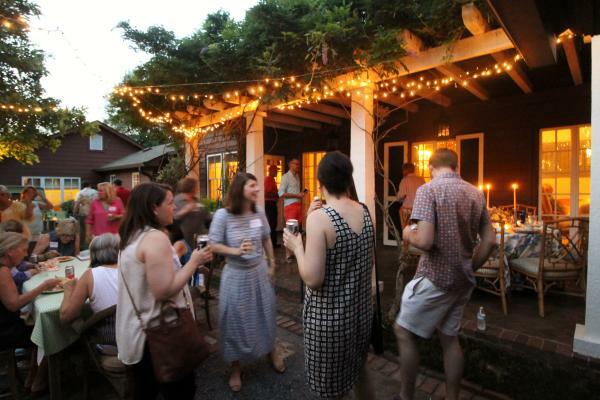 Experience culinary delights and cocktail culture in Macon historic homes and buildings. 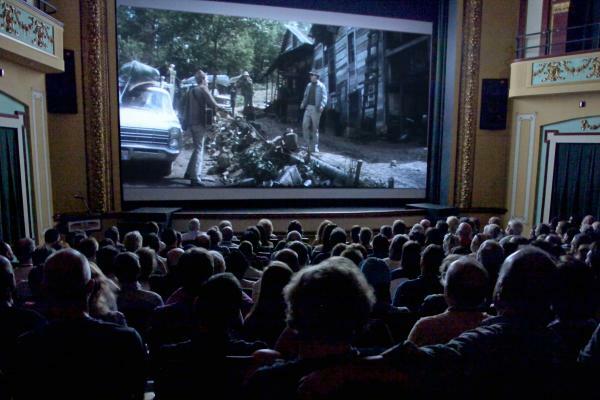 Surrounded by a rich musical history and southern culture, the Macon Film Festival celebrates independent films while promoting filmmaking for entertainment, education, and economic development. The Festival features film screenings, celebrity guests, special screenings, and workshops throughout the weekend. This annual musical festival includes a Moonlight Miles 5K, Arts & Kids Fest, Second Sunday, and the legendary Concert Crawl. The line-up this year includes Holy Ghost Tent Revival, Gringo Star, Repeat, Repeat, and more. The event will feature incredible craft breweries. 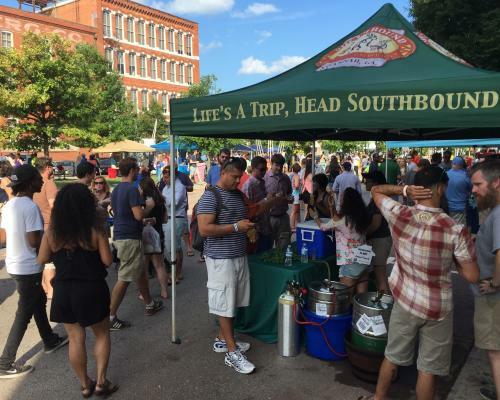 There will be a chance to win a Beer Trip for two to the Carolinas! 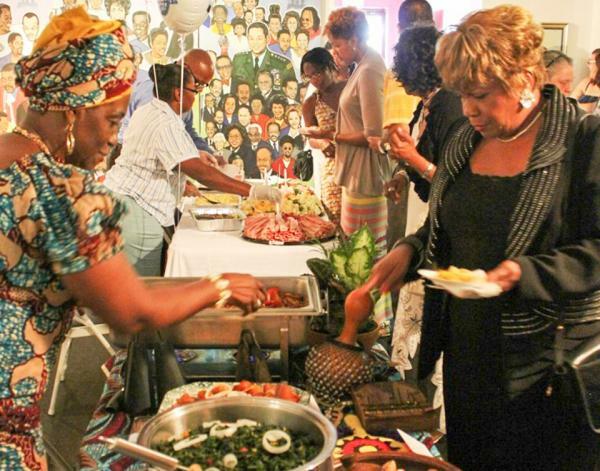 Happening at The Tubman Museum, travel from Africa to Asia, South America and beyond as we take you on a culinary journey – one that will tantalize your taste buds. 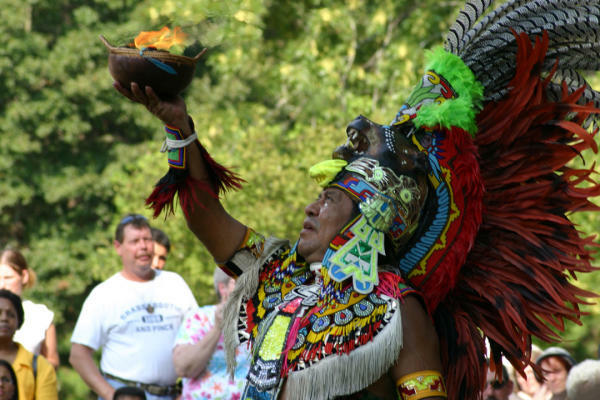 The third weekend in September welcomes one of the largest Native American gatherings in the Southeast as more than 200 craftsmen, dancers, storytellers, living history demonstrators and others with ties to the region return to Ocmulgee Mounds National Historical Park in Macon, Georgia.